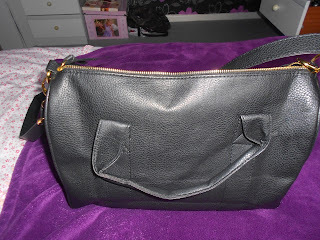 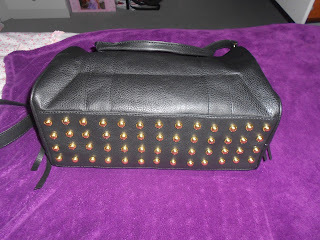 I love whats in my bag posts and this is a gorgeous bag! 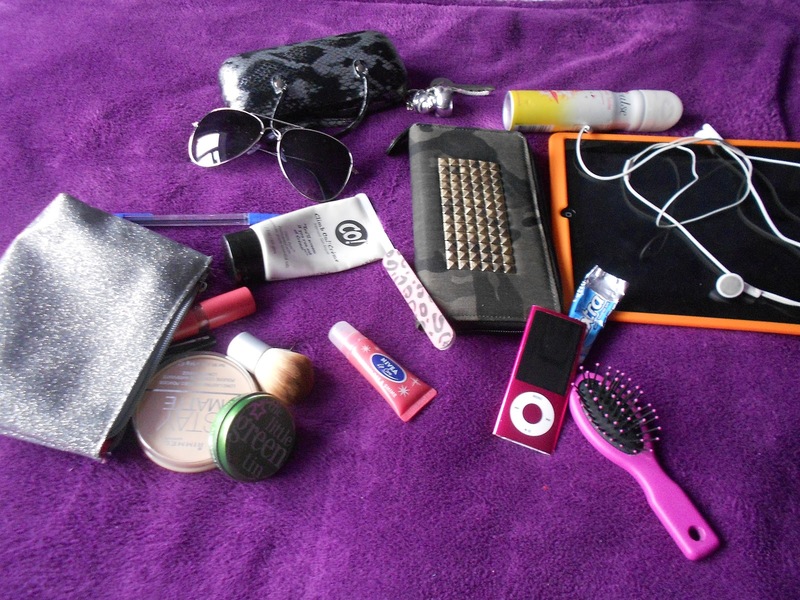 Really want an ipad, you could do a what apps is on it post, that'd be cool if you wanted! 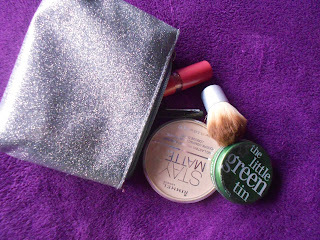 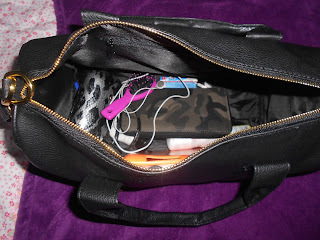 I always have a make up bag for on the go as well!